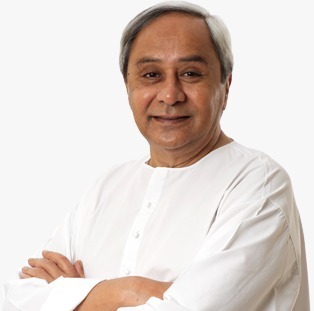 On Monday, Chief Minister Naveen Patnaik appointed a few position of authorities. Former Baripada MLA Chhatish Chandra Dhal has been appointed as the state general secretary and observer for Balasore assembly constituency, Krushna Panda as the state secretary of the party, Pritiranjan Sahu as Biju Yuva Janata Dal (BJYD) state vice-president and Abhinash Pradhan as BJYD state secretary. The CM has also cancelled the suspension of former Bhandaripokhari MLA Rath Das. Veteran Music Director Basudev Rath No More !